RINO Round-Up Against Trump Border Security-Blood On Their Hands! 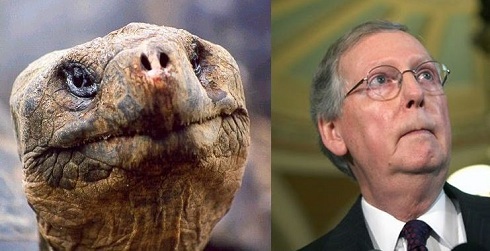 Feckless McConnell Failed to Hold the Senate for the President! 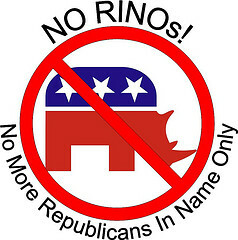 Not a Vote on Principle But On Reaffirmation of RINO Opposition to the President! Only Collins up for Re-Election in the Senate in 2020. Collins needs to be Primaried! All House Members up for Re-Election in 2020! Below is a list of the House and Senate Republicans who FAILED to vote for the President’s Emergency Declaration to build the wall on the Southern Border in light of a massive illegal invasion at the border, countless criminals entering illegally, massive amounts of drugs being smuggled across the border, and the sick scourge of human trafficking these House and Senate Republicans now are responsible for! Any American Killed, raped, assaulted, robbed or otherwise abused by an Illegal Alien now is the fault of these Republicans. Any American dying of a drug overdose from the drugs coming over the Southern border is the fault of these Republicans. Any illegal alien child sexually abused trying to enter the US is the fault of these Republicans. Any person smuggled over the Southern border and enslaved into human trafficking is now the fault of these Republicans. All of these House and Senate Members should be Voted Out of Office during their next Re-Election! Lame Excuses by Lame, gutless Republican RINOs! Some of these poor excuses for Americans had the guts to try to say that they were standing on “principle” when defying the President! They alleged that only Congress has the Power of the Purse! But, Congress gave the President the Power of the Purse in 1976 for Emergency situations like the one that exists on our Southern Border! If these gutless wonders thought the 1976 Presidential Emergency Powers act was unconstitutional, THESE JERKS HAD 43 YEARS TO REPEAL THEIR OWN LAW! Where were their “principles” the last 58 times national emergencies were declared by Presidents! This is just a RINO Rodeo of spineless swamp creatures who don’t care if American Citizens are killed or sexually assaulted. BECAUSE THE DEMOCRAT LEADERSHIP WOULD TELL THEIR MEMBERS THAT IF THEY DON’T WANT TO BE PRIMARIED IN THE NEXT ELECTION AND WANT MONEY AND SUPPORT FOR THEIR NEXT RE-ELECTION, THEN THEY HAVE TO VOTE THE WAY LEADERSHIP WANT THEM TO! McConnell and the RINOs have no spine and give in every single time. What happened to the repeal of Obamacare. What happened to the $25 Billion McConnell and Ryan promised Trump in Trump’s first two years in office? The only people the House and Senate Republicans do NOT FEAR is us, the Republican Voters! Contact These Senators and Tell Them What You Think About Their Betrayal Of Their Constitutional Imperative To Protect This Country First and Foremost! Time to Stand Up Even If Our Senators and Congress Men and Women Will Not! 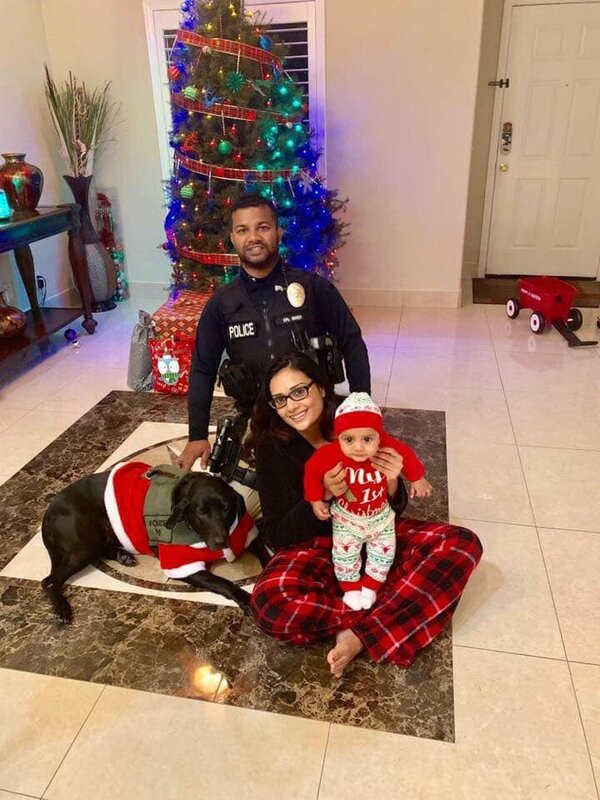 Only President Trump Is Standing For You and Your Family’s Safety! The Left Has Trump Right Where He Wants Himself for 2020! You are witnessing a crescendo of Media, DOJ, FBI, Swamp, and RINO attacks against President Trump. Pelosi and Reed are circling their collective toilet bowl in joining the fray. The goal, to kill any chances of Trump being a two term President. Their goal, to make sure no one from the private sector ever try to run against the Progressive-Left swamp agenda. Their goal, to stop President Trump’s America First agenda and reset the Progressive-Left/Obama Globalist/Socialist dominance. To put America in its “rightful place” as subservient to our enemies. So where is President Trump in this current onslaught to take him out and to destroy him and his family completely? President Trump is fighting every single minute of every single day for you and your family. He is continuing to fight to deliver the promises you asked him to keep to ensure that our children continue to have the ability to pursue their personal, spiritual and economic happiness. He is the lone barrier to a complete world dominance of the United States and a takeover by globalist powers. He stands alone against a Progressive-Left media and both Republican and Democrat politicians who are in sync in their efforts to stop Trump’s America First. Just ask yourself, how many Republicans are actually fighting to support President Trump and your interests? Not many and even those who once in a while support us also bend with the wind and oppose us and President Trump! Today, the Progressive Left is constantly accusing President Trump of Colluding with the Russians to harm America, Obstructing Justice by firing the disgraced Jim Comey, Obstructing Justice by firing AG Jeff Sessions, Obstructing Justice by opposing the Mueller Witch Hunt, criminal Federal Election Law abuses by paying off two women alleging sexual improprieties even though these actions began in 2014, one and a half years before Trump announced his candidacy, and investigations of the Trump Foundation for various alleged unlawful actions. There are more but suffice it to say that the entire federal bureaucracy, the DOJ and the FBI, State Attorneys General, the media, and both political parties are using every tactic they can to Stop Trump! Trump is standing firm and fighting back with everything he has at his disposal. The DOJ/FBI/Mueller are using despicable tactics to coerce cooperation from anyone Trump has ever met to get to Trump. Trump is standing firm on his agenda and fights every day to accomplish your America First aspirations. Trump is taking his fight directly to his foes and is relying on you to stand with him against the rest of the world! Trump will use all of those aligned against him as cut outs to attack their agenda to take America Down. He will use all of those aligned against him to draw the contrast between America First and those who embrace taking America Down. He will use every tool at his disposal to fight back for your benefit. He cannot be defeated as long as you stand behind him! Trump is strong and believes his supporters are as well. 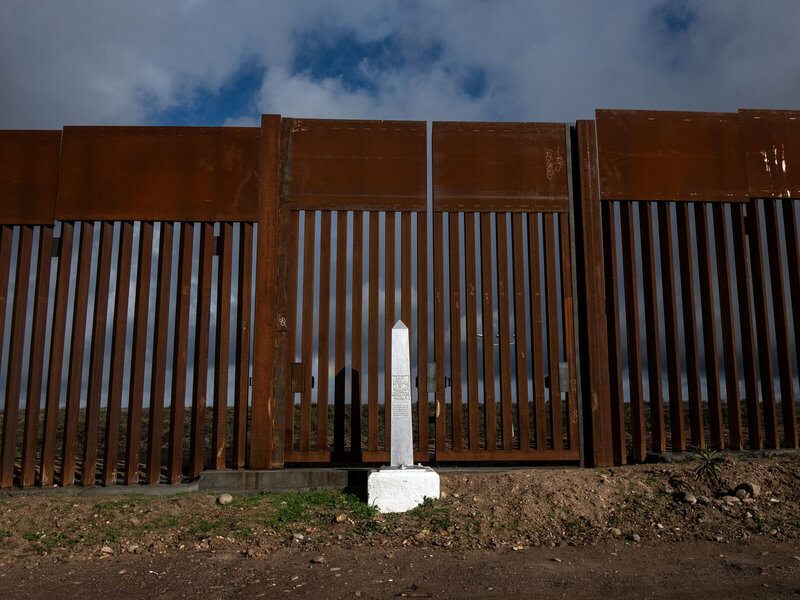 Border Wall: Trump is disappointed, to put it mildly, that a Republican led Congress would not fund the border wall and make the immigration law changes that he supports. He INTENTIONALLY let the House fend for itself in the mid-terms so he could purge as many anti-Trump RINOs as he could from the house. Now, he is using the border wall funding to force the Democrats and RINOs to stand up and be counted as opposing the Wall and our national security. Trump will build the wall even if he has to pull funds from other federal agencies or the military under the banner of national security. 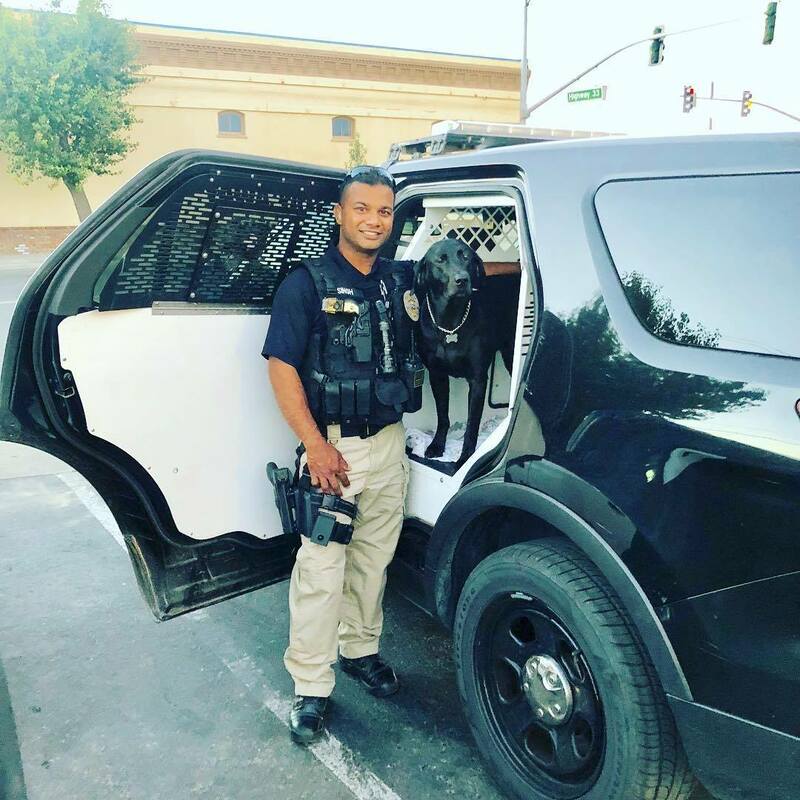 He will use this fight as a cornerstone of his 2020 campaign and to campaign for Republican House and Senate candidates who support his border security policies. Foreign Policy: The Progressive-Left is hammering the President for supporting our national interests in not turning his back on Saudi Arabia in spite of the death of the Saudi, Muslim Brotherhood, Washington Post reporter. If Trump had turned his back on Saudi Arabia, then Iran would be bolstered up and weaken Trump’s effort for a domestically sponsored regime change. Any chance for a Middle East peace plan would also go by the wayside without Saudi Arabian backing. They will do everything the can to support China against the “Trump Trade War” which will not only hurt our economy and our workers but throw a monkey wrench in the middle of Trump’s Korean Denuclearization efforts. Make no mistake, all of Trump’s America First foreign policy efforts are diametrically opposed by the Global Progressive-Left! Economy: Trump will continue to support his pro-growth agenda and fight for every single job in America. He will fight to make sure that every American has a chance to pursue their happiness. He will not be able to make the past rounds of middle class tax cuts permanent with a Pelosi led House but he can hold the line against any effort to reverse his economic successes. Be aware though, that Wall Street is NOT Pro-Trump and will do everything the can to convince you that Trump is pushing us into a recession. Why, they are 100% global oriented and see America as a cow they can milk to feed their global interests! They will do everything they can to hurt the stock market as a rise in stock prices makes Trump look good! Trump will continue to fight against the Federal Reserve interest hikes until his Tariff fights against China, the EU and others are settled. Why? Because every time the Fed raises interest rates it strengthens our dollar against other currencies making foreign imports cheaper and our exports to others more expensive. In short, it reduces the pain to China and the EU when Trump raises US Tariffs against these economies. Minority Communities: The Progressive-Left’s most feared Trump policy is his efforts in raising our inner-cities out of abject poverty and causing the Black and Hispanic minorities to take a second look at supporting Trump! Trump’s support among these communities has skyrocketed to over 30% recently which if translated into votes, would doom any Democrat chance to keep the House and expel Trump from the White House! Trump has established “Opportunity Zones” to create pubic-private partnerships to increase jobs and opportunities in targeted inner-city and rural locations. His second push will be to provide real school choice for minorities to rid them from the shackles of second-rate public education. He will use executive orders and regulations from the Department of Education to go as far as he can without Congressional action. He will use both of these efforts to contrast the Democrat efforts to keep minorities in poverty and living in drug infested communities. Minority unemployment is at an all time low. Guess who will win this argument! President Trump sees all of the attacks against him personally and against his policies as opportunities. He wakes up every day and commits himself to continuing his fight for you. He never tweets, “gee, I don’s think I can win against all of these attacks”. He is always on the offensive. We all need to be behind him and fight by his side. If you were a multi-billionaire, would you risk everything to fight for others? Trump did! Obama Policies Now Condemned by the Left as a Trump Failure! Today, 85% of Separated Children are UNACCOMPANIED BY PARENTS! The Left creates a problem, then blames the Republicans, especially President Trump, for not fixing the problem! Then, the Left’s media covers “Trump’s failures” wall-to-wall, and many Sheeples believe the rotten media without even educating themselves with the truth! If you don’t like Fake News, stop watching the mainstream media, MSNBC and CNN, then do your own research! Ignorance is NOT BLISS, it is a road to the Death of Liberty! The current child separation statutory and Flores ruling of the 9th Circuit court has its roots back to the Clinton administration. 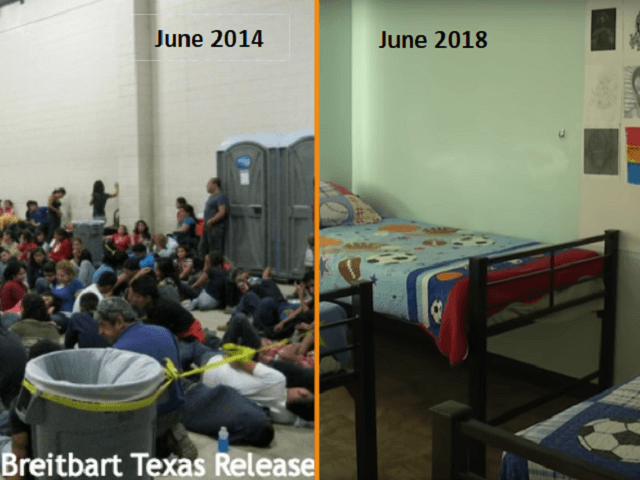 The purpose by the left was to create a false emotional issue and visual of children being “ripped” from the arms of their parents. Yes, the Left purposely created the child separation policy so they could whip up outrage against the policy and then allow families to come in to the country illegally without detention. Feel smart now? Open Borders is the Goal, the Children are merely pawns of the Left! One, the mid-term elections are a mere 4 months away and the Left has no winning policies. Two, the Justice Department IG report is damning to the Left, its hold over the DOJ and the FBI, and especially to HRC’s “exoneration” by Comey and his biased cronies. The Trump economy is going gang busters and no matter how loony Nancy Pelosi gets with her “crumbs” and other insane rants the Left has no answer to the lowest unemployment for Blacks and Hispanics in history. The Left is looking down the barrel of another embarrassing election loss and this one during a mid-term election that should be easy for them! The Left and its media lapdogs cannot win without a straw issue. IF the American people educate themselves, the Left will lose this separation issue and the Left will be blamed as they should be! Especially since the Left leader in the Senate said he will NOT support legislation to solve the child separation, or any other immigration legislation! This should be enough for any thinking person to see that the Left needs issues, not solutions! Think about your own children. Illegals entering this country by definition are not screened for communicable diseases. Illegal children have not received the same vaccines that your children have but are in the same classrooms with your children! Communicable diseases that were “conquered” by this country are now on the rise, including tuberculosis! IF Ryan Doesn’t Step Down, Republicans Will Lose the 2018 Mid-Terms! 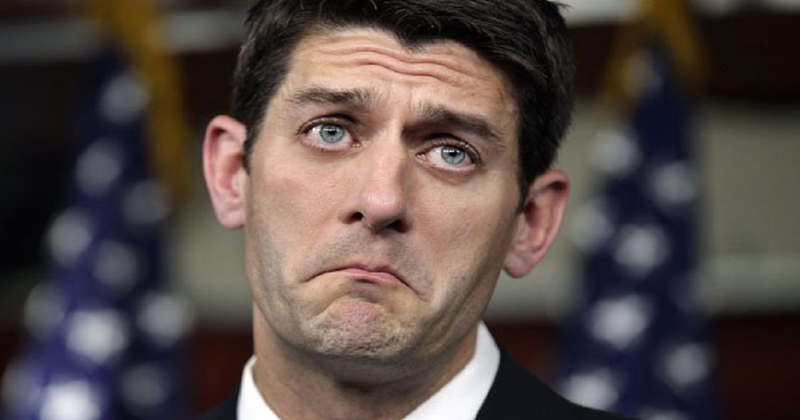 So Ryan announces to the world that he will NOT seek re-election and thus step down as Speaker of the House of Representatives, IN JANUARY OF 2019! The Pro-Trump forces were ecstatic about the first part but want Ryan to step down as Speaker, NOW! Ryan has proven that he is not a strong supporter of President Trump nor his AMERICA-FIRST agenda! Ryan is an entrenched “Boehnerite“, elitist, insider, globalist political hack. Assuming Ryan hangs on until January of 2019, he will have presided over spending that added $5.7 Trillion to our national debt and set the record for the most debt added by any Speaker in History. John Boehner, Ryan’s predecessor as Speaker, drove up the national debt during his tenure from 2011 to 2015 some $4.2 Trillion. Both gave in to President Obama time after time and outspent almost all of their predecessors combined! Then, when Ryan has a budget conscience President Trump in the White House, Ryan shoved a $1.3 Trillion “Omnibus” spending bill down his throat and added another $1 Trillion to our deficit! And these clowns describe themselves as DEFICIT HAWKS! What an insult to hawks and to our President! Trump Supporters will not embrace a Paul Ryan’s slate of RINO candidates for the House this fall. (McConnell will energize the base even less). Trump Supporters are tired of the RINO’s in Congress not fully embracing Trump and they know full well that Trump has been fighting an uphill battle getting much of his agenda passed! This includes Repeal and Replace of Obamacare, BUILDING THE SOUTHERN WALL, getting rid of sanctuary States/Cities, getting rid of chain migration, getting rid of the Visa Lottery, strengthening border security and increasing border enforcement personnel, and much more. Yes, some of this lies at the feet of the Senate but Trump Supporters know that RINOs in the House will pass bills that they know will die in the Senate, like Obamacare repeal, and are tired of this game. If Ryan stays and keeps pushing the House Republicans to embrace a luke-warm version of America First and a less than full-throated endorsement of President Trump and stand against the barrage of attacks on Trump by the left, the media and Robert Mueller, the Republicans will lose the House. This will ensure that a Democrat controlled House will certainly impeach this President! If we lose the Senate as well, Trump may face a conviction of the impeachment charges and possible removal from office. NICE LEGACY FOR RYAN AND ONE THAT HE WOULD EMBRACE! (3) for all of the Republican Candidates to whole-heartedly support President Trump’s agenda. This is the only chance for Republicans to maintain and/or grow their majorities in the House and Senate. Removing regulatory barriers to business growth, and by truly making America Great Again! All they need to do is ask the voters, “ARE YOU BETTER OFF TODAY THAN YOU WERE BEFORE NOVEMBER 8TH, 2016”. Ryan and McConnell are the real albatross around the “neck” of our holding the House and the Senate and avoiding Democrat Impeachment of President Trump. The Democrats have NO agenda of their own except “Trump is Bad”. The irony is that Ryan and McConnell can actually help their party win in the 2018 mid-terms but their disdain for Trump and his America-First agenda will keep them from creating a winning narrative and a successful re-election strategy! Trump will do his part by trying to win in spite of the RINO Elitist sandbagging but he will need our help. Bombard Ryan and the Republican leadership with a “DROP RYAN NOW” message on social media and by calling your congressman or woman. Trump has much more to accomplish for YOU and he needs your support now. We need to have a real Trump supporter as Speaker such as Mark Meadows, Jim Jordan or Steve Scalise. Kevin McCarthy has been too squishy in his “support” of President Trump. Plus, he has been a part of the RINO leadership since 2011. He earned his “bones” during the Boehner and Ryan leadership regimes. What will you do to get Ryan out of his position as Speaker and replace him with a Pro-Trumper that will help us win the 2018 mid-terms. Pres. Trump Makes Me Tired, Just Trying to Keep Up With Him! I am tired and it is only Wednesday! I have never observed a President multi-task to the degree of our President! Not only can’t Congress even come close to keeping up with President Trump, the Stock Market and certainly the media are driving themselves crazy trying to predict the future, economically or politically! Moving the Military (National Guard) to our Southern border to stop illegal immigration, drug smuggling, and human trafficking. Reviewing ways the Military can expand their rules of engagement at the Southern Border rather than just playing a support role to ICE and the Border Patrol. Giving Mexico an ultimatum on keeping the “Caravan of Illegal Immigrants” from reaching the US Border. Even threatening to delay the new NAFTA deal! Doubling and tripling down on Chinese trade infractions and trade imbalance including taking them to the WTO, adding to the list of demands to balance our trade, and holding firm in spite of pushback from China and our stock market. Challenged our Senate to dump the filibuster rule and get back to a majority rule to pass his agenda, especially the wall, and confirm his appointments. Challenged Congress to step up and pass real border security and build the wall. Formulating the best method to get us out of Syria by engaging our allies in the Middle East and step up financing our engagement and taking more direct responsibility for the outcome in Syria. Challenging Congress to rethink the last budget busting bill they passed and cut it back and fund more of his priorities. Took on the US Post Office contract with Amazon that costs the US taxpayers $1.50 for every package the USPS delivers for Amazon. 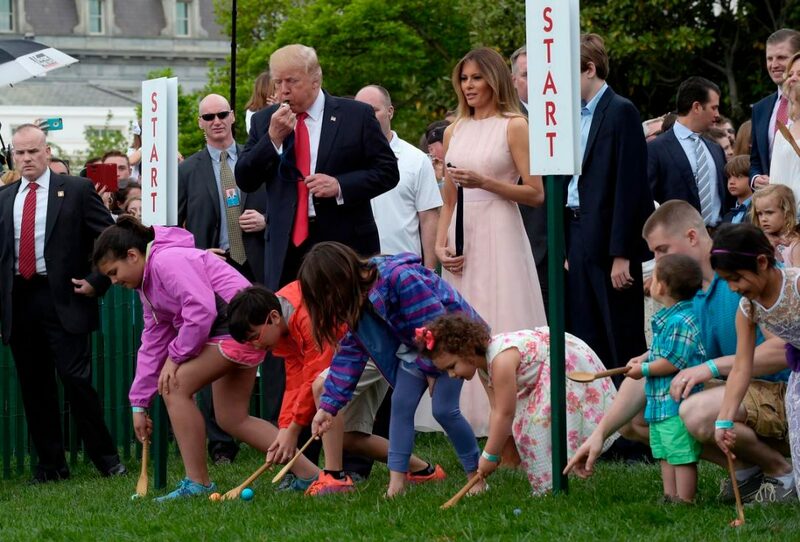 Even co-hosted an Easter Egg Roll at the White House with Melania. Plus, he is still fighting the war in Afghanistan; winding down the war in Syria; mopping up in Iraq; planning Tax Cut II; Setting parameters for Welfare Reform; and much more. How do you know he is working at the speed of light? No One in Congress can even find a camera to complain about the Speed of Trump! The RINOs in Congress better get behind this President or they will be up for early retirement! It is nice to have Roseanne reboot her pro-Trump sitcom, but with Trump who needs television for entertainment! Not me! Who Lost In This Latest Budget Fight? Elected Officials View of Your Money! First of all, for those who are wringing your hands and saying that Trump betrayed his campaign promises and sold out to the swamp and the Washington elites, man-up (or woman-up)! In 14 months, do you really think that one man can completely change the power broker controlled Washington Swamp? The House and the Senate are “controlled” by “Republicans”, NOT TRUMP AGENDA SUPPORTERS! Paul Ryan and Mitch McConnell are deeply entrenched members of the Washington Elites as are the Republican members of both houses and are absolutely aligned against Trump’s border security agenda and his immigration policies. They are aligned against his America-First trade policies that will put America back onto somewhat of a level trade playing field with China, The European Union and South Korea. They totally support the Mueller investigation of Trump as a way of hobbling him and keeping him in check with the threat of prosecution. Finally, they know that he needs to keep control of the House and Senate in the 2018 Mid-Term elections if he does not want to face a Democrat Impeachment process and an even more obstructionist legislative body! Could any of you stood up any better against the Washington Establishment than Trump has for the past 14 months? I think not! Pundits Panic! Good Grief. For the third time, even Rush Limbaugh is all wobbly wondering, and even egging on his listeners, if Trump “caving” to this $1.3T spending budget buster will be the end to Trump’s loyal base! The first time Limbaugh got all wobbly was when Trump brought in a bi-partisan group to discuss immigration and the second when Trump once again brought in a bi-partisan group to discuss gun-control. Limbaugh’s immediate reaction to both was that Trump had just alienated his base and it is all over. Wow, talk about a lack of faith and a total lack of loyalty! Did y’all think the swamp was going to roll over and embrace the Trump and his policies that are hell-bent on taking away their power and restoring the power to the people? Did you think that Ryan, McConnell, Pelosi, and Schumer were going to play fair and not set land mines smack dab in the middle of Trump’s path? 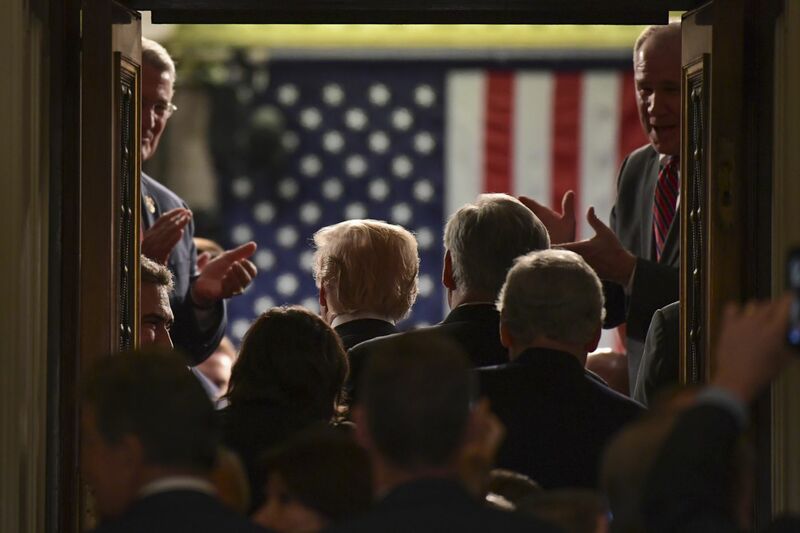 Did you think that the Washington Elite would give Trump a victory on the Wall, tightening border security, Immigration Reform, Visa Reform, and so on? These are Trump’s policies, not the policies embraced by the Washington Elites made up of Republicans and Democrats. Why did Ryan and McConnell support the Trump Tax Cuts? Simple. The 2018 Mid-Terms are right around the corner and these two jerks have not had a legislative victory in years. They needed a win to run on and tax cuts were the wagon they hitched their fortunes to. They didn’t care if Trump got most of the glory but they knew that a good economy is hard for the Democrats to run against. Giving into Trump’s other Agenda items, especially immigration related issues, would be a win for Trump and a loss for Ryan and McConnell’s big buck backers. They are pathetic and should never have been elected, ever! Trump’s #1 priority is rebuilding the military and you would think that it would be the #1 priority of all patriots. Not so fast. It was Congress, including the Republicans that agreed to Sequestration that emasculated our military and degraded our military capabilities to early 20th century levels. Trump is facing possible conflicts in North Korea, Iran, and Syria and has to have a show of strength to stave off China and Russia. The military build-up was the perfect carrot with which to trap Trump into agreeing to this spending and policy nightmare. The military funding was a win for the President. 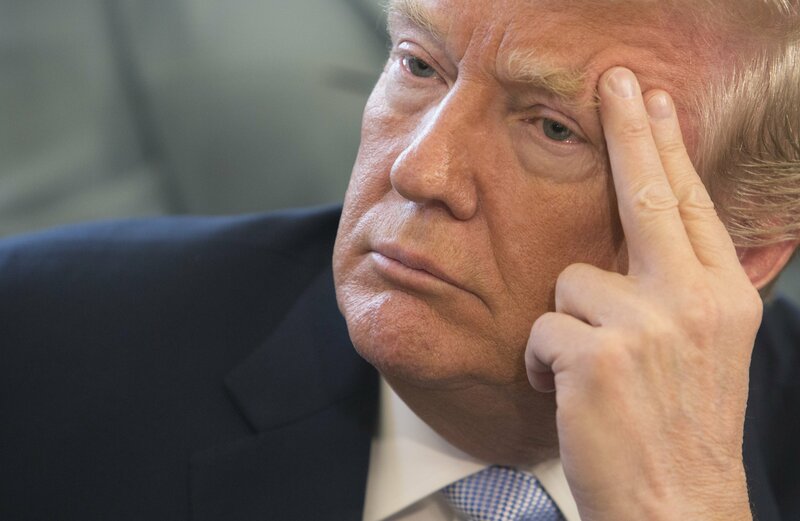 Trump temporarily lost his drive to defund sanctuary cities/States; funding for his wall; beefing up border security; ending chain migration; ending the Visa Lottery; and getting control of spending and re-establishing a sane budgeting process. All of these issues are firmly opposed by big business, big donors, and their lobbyists up and down K Street in DC. He also lost the psychological war against the idiotic Mueller Russian Collusion Probe as this deal will be perceived on the Left as a weakening of President Trump. Trump Veto? The President could have vetoed this insane bill but what were the trade-offs? Congress had already left DC for another 2 week vacation! So, if Trump had vetoed the bill, and triggered a shut-down, it would have been at least a week before he could drag them back into the swamp! Even when they came back, it would have taken days if not weeks to get some kind of agreement to fund the government. This accentuates the trap Ryan and McConnell set for Trump by not giving him, nor their members, any time to debate and make changes to this bill. 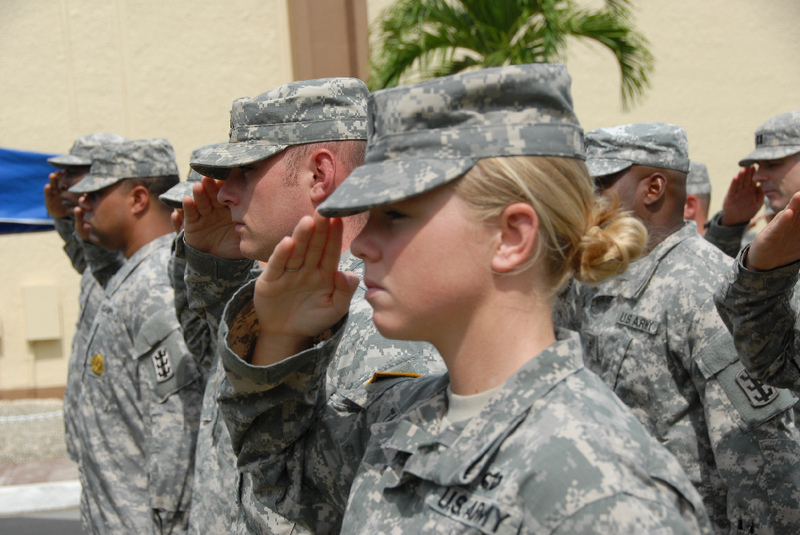 In the interim, our men and women in the military would not be paid and most of them are living pay-check to pay-check! Other government employees would be furloughed and would not be paid as well. But the political push-back against Trump would be hard for him to fight as he would be standing alone against Congress and the media while his precious military would not be receiving their pay while risking their lives for even the traitors in Congress! Trump needs your support now more than ever! He is still fighting for you, are you still fighting for and supporting Trump? Ryan and McConnell and the Republican Elites seriously damaged their chances to keep the house and increase their seats in the Senate in the 2018 Mid-Terms. These idiots actually thought they could run against the Trump Agenda and win in the upcoming Mid-Terms. Their own egos and that of their donors think that running away from, and actually opposing, the Trump Agenda is a winning hand. Even a Democrat beat a Republican in Pennsylvania a couple of weeks ago by RUNNING ON THE TRUMP AGENDA, while the Republican was “Trump Squishy”. Ryan and McConnell think that Trump’s popularity did not help this feckless Republican candidate even though he campaigned for this candidate. Without the Trump base, Ryan and McConnell will both become minority leaders in 2019! They deserve it, WE DON’T! The taxpayers and Trump supporters were also big losers in this deal. They killed funding for the Wall by stipulating that Trump could not spend the money on any wall that was made of concrete! Barbed wire is probably OK. Budget deficits will continue to swell and restoring a sane budget process seems to be even more of a pipe dream! Well, if you like Obama and Clinton then go for it and abandon Trump. If the Democrats take back the Senate and the House, Trump, and us, are toast! The Hard Left, without any real opposition from the Republican RINOs, will impeach Trump with any trumped-up charge they can create. Pelosi and Schumer will rise to lead both houses and Trump, and us, will be stymied at every turn! Trump may actually win in 2020 but I would not blame him if he decides not to run if the Ryan/McConnell madness leads to Democrat control of Congress in 2018. TRUMP DOES NOT NEED THIS HEADACHE (SERVING AS PRESIDENT), BUT, WE NEED TRUMP TO BE OUR PRESIDENT! DC Now on Trump-Time! And They Hate IT! 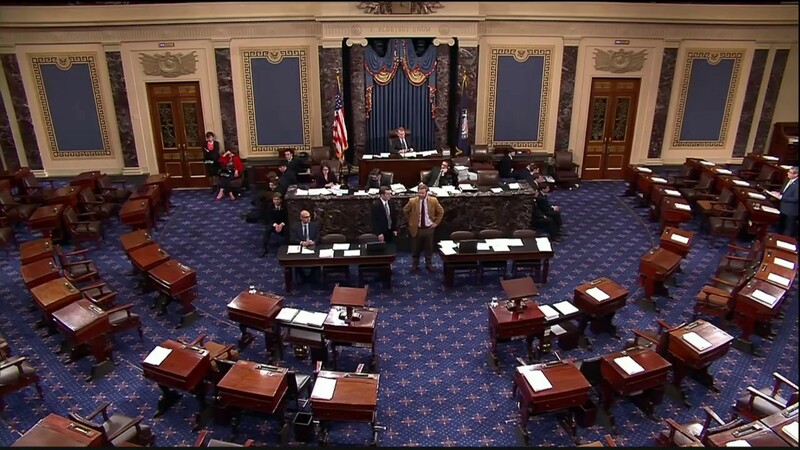 Typical Senate Floor Scene Where Nothing is Happening! Congress however, has trouble tackling even one of these at a time! Last week was a perfect example. Following the school shooting in Florida, Trump held a series of meetings with school children, their parents, law enforcement officials and elected officials to discuss the tragedy and preventative solutions. A day after one of Trump’s summits when he called for Congress to act, Mitch the Turtle McConnell, announced that the Senate could not possible take up school safety as they had to concentrate on BANKING next week. Seriously, kids are being killed and you are worried about the FDIC! This nation is suffering from a chronic case of DEFERRED MAINTENANCE. There is not one single thing I can think of that works the way it should in government at all levels. We have not passed a real budget in 10 years! Trump proposed his on time and so far Congress has not done a thing to pass it! We have a main stream media that is so Anti-American that it is helping to destroy the very fabric of this great nation. The Republican Congress needs to step up and start passing Trump’s agenda and doing so on his timetable, not theirs! The Senate needs to grow up and return the Senate to a 50 vote majority and vote on the backlog of legislation awaiting them from the House. The Senate needs to vote up or down now on all of Trump’s appointments. It is criminal that they have not even voted on our ambassador to Germany! And, Congress needs to stay in session and do their job! They are all worried about the 2018 Mid-Terms. News flash! IF you don’t pass Trump’s agenda, you won’t have to worry about the 2020 election as you won’t be in office!